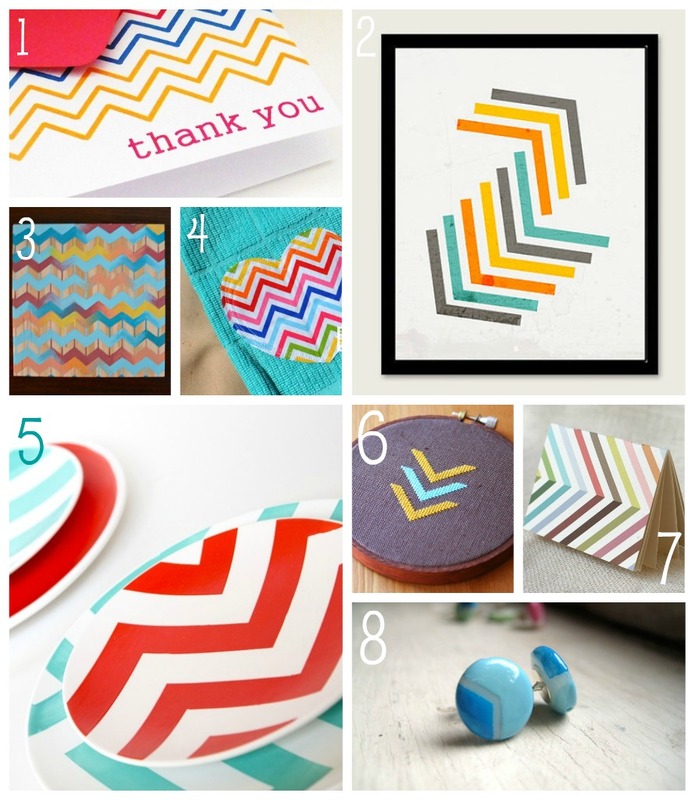 I am pretty sure my new obsession is chevron. 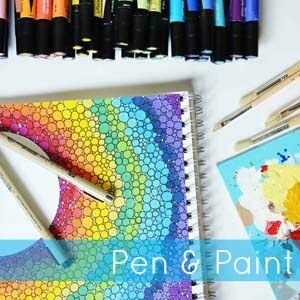 And not just any old zig-zags, but bright, fun, colorful zig-zags. I really need to take some pictures of my new chevron bag and new chevron fabric covered wall art to share. Oh, and I did some mug love in a mint and lemon chevron pattern. . . told you I am becoming obsessed.